If your family is like most of us, then you are always looking for fun and exciting ways to have family fun together. Especially during the month of April. Where holiday breaks a very far and few in between and school activity is consistent. So when it comes time to start planning family fun for this April, remember one place, Jump N Land. Our indoor playground in Sherman, TX makes any rainy day in April an epic day to remember. At Jump N Land, our top priority is making you and your family happy. This time, yo get to relax while we handle all the fun for you and your family. From exclusive party packages to the freedom of open play. Our indoor playground in Sherman, TX has it all. Our inflatable indoor playground is an excellent way to make your child’s day memorable. 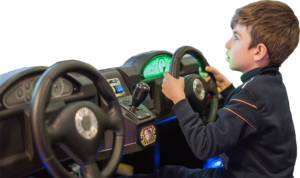 Take your child’s love for video games and let them unleash havoc on our Indoor Arcade. Our Indoor Arcade in Sherman, TX is famous for a reason. With tons of fun for every member of the family. From classic, retro games to the new age favorites. We got it all. At Jump N Land, fun is not just limited to exciting physical activities. At Animaland, take your time creating a special memory with your loved ones. Your child will love choosing, stuffing, naming, and creating their new stuffed friend. A memory making activity that is beyond fun and leaves everyone smiling from ear to ear. There is a funny thing about a child’s favorite food selection. It seems to match up with almost every adult’s favorite fun snacks as well. There seems to be a universal consensus that pizza, fries, and chicken nuggets reign supreme over all others. The perfect fun fuel to burn off while having the most memorable time at our indoor playground in Sherman, TX. All these factors combined make for one of the most exciting and memorable days possible. Especially in this rainy, boring month of April. A random spark of extraordinary fun is sure to leave a lasting impression on you and your kids for years to come. When you are ready to experience the fun everyone keeps talking about, Contact Jump N Land. We promise to deliver epic fun and excitement unlike any other at our indoor playground in Sherman, TX. 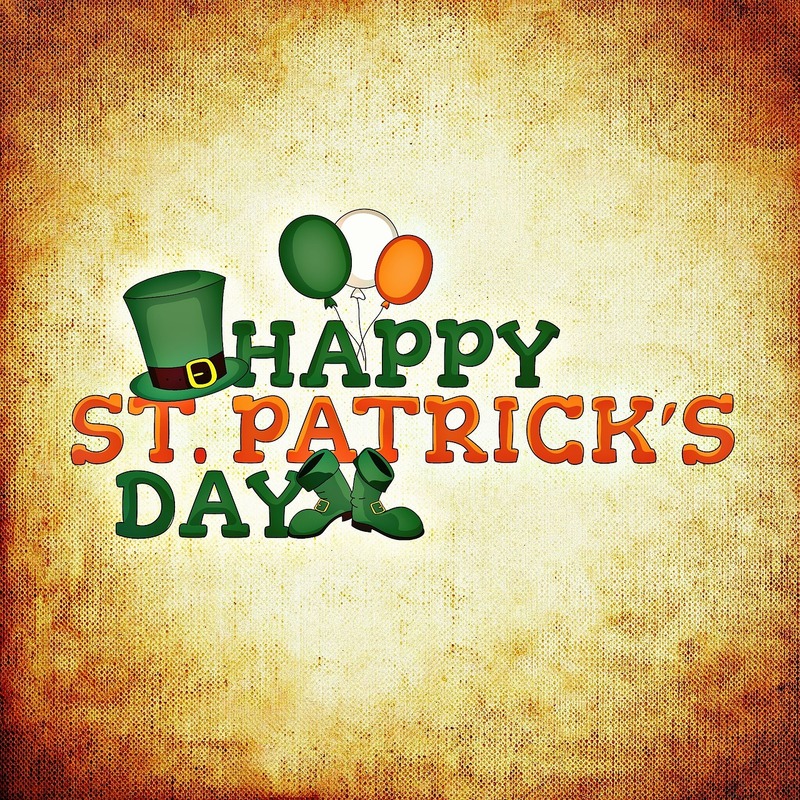 You may think St. Patrick’s Day is a holiday mainly for adults. Well, Jump N Land is here to tell you that this is not the case. Especially with our inflatable indoor playground located in Sherman, TX. There is plenty of Family Fun Activities to be had for you and your wee little ones this St. Patrick’s Day. St. Patrick’s Day is right around the corner. At Jump N land, we have the family fun activities that will make this St. Patty’s Day one to remember. So whether you are 100% Irish or just enjoy wearing green, come celebrate at our inflatable indoor playground this St. Patrick’s Day. At Jump N Land, fun is ready for every kid and every adult. This St. Patrick’s Day, take the family to experience the best inflatable playground in Sherman, TX. Are you ready to experience an entirely new level of fun this St. Patrick’s Day? You can choose to either walk in or plan ahead to spend a day enjoying our inflatable indoor playground. With our indoor bounce houses, you get a peace of mind knowing your child gets a lot of physical exercises while having fun. The Arcade Room is where old games clash with the new school era. This ST. Patrick’s Day, ignite the fun of family competition with our video game arcade room. From old school games to new school favorites, the Arcade provides guaranteed fun for all. 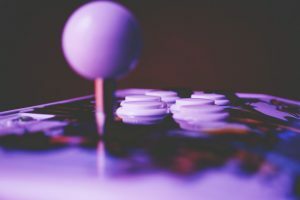 The Arcade Provides nostalgia for old school game lovers. Old school games are always loved and never will go out of style. Every member of the family will enjoy playing arcade games together this St. Patrick’s Day. 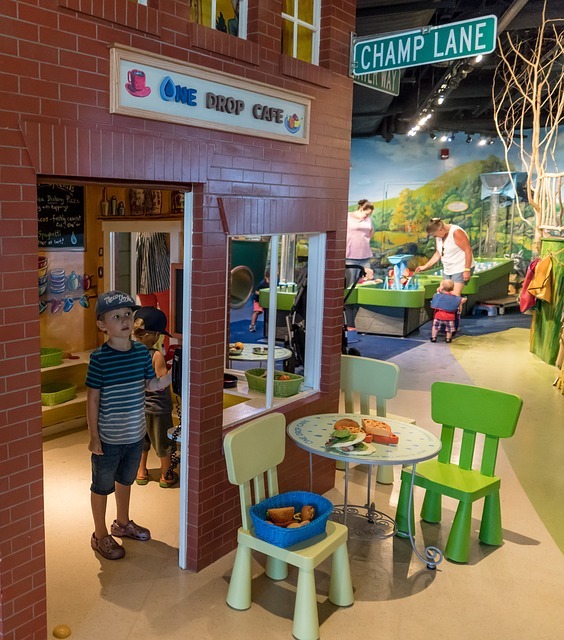 Imagine the delight on your child’s face when they enter our Animaland. This memory making activity lets you and your little ones build your own stuffed animal. Choose the type of animal you want, style it, name it, customize it however you want. What would a St. Patrick’s Day be without delicious Fun Foods and Snacks? 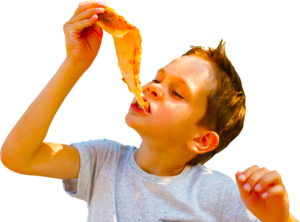 At Jump N Land, we provide the best quality fun food favorites like pizza french fries, and so much more. All the fun foods that will make this St. Patrick’s Day perfect. At Jump N Land, experience the family fun activities this St. Patrick’s Day that everyone in Sherman, TX is talking about. Ready for the most family fun you will have this St. Patrick’s Day? We are located in the Midway Mall in Sherman, Texas. Are you frantically trying to plan your kid’s next birthday party? This is way too much stress to have especially for a day of celebration. Instead of wasting time, put all that energy into booking an exclusive birthday party with Jump N Land’s Birthday Party Packages. Jump N Land provides Birthday Party Packages so won’t have to worry about a thing. We know our birthday party packages will provide everything you need. Our inflatable indoor playground provides the most memorable birthday party packages for kids. Wall to wall, adrenaline pumping fun awaits the birthday kid and their friends. 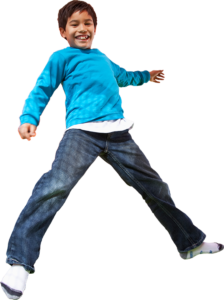 By booking your next birthday party with Jump N Land, you guarantee a birthday to remember. Each party package comes with its own perk. This way, you get to personalize your birthday party experience how you like. With Jump N Land’s party packages, the stress of cleaning-up is gone. We take care of the preparations as well as the post-party clean-up. Giving you the relaxing freedom to just show, enjoy, and leave after an incredible birthday party. One of the most difficult issues when throwing a birthday party is not being able to fully celebrate yourself. When hosting a birthday party, it almost becomes a full-time job. With Jump N Land’s party packages, we handle all the party hosting and details. That way, you get to enjoy the birthday party just like all your other guests. 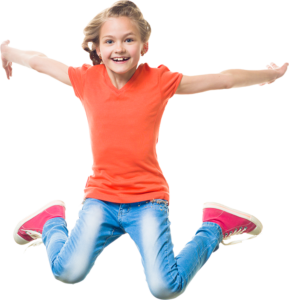 At Jump N Land, your kids will have the best birthday ever with our party packages. We take pride in providing the most memorable inflatable indoor playground in Sherman, TX. When you are ready to experience all the fun at Jump N Land get in touch with us at (903) 892-4350. The temperature is beginning to warm up. The flowers are starting to bloom and finally, a light breeze is in the air. This must mean springtime is right around the corner again. For most families, this means spring break is upon us. Especially for kids, it means getting out of school for a bit. However, not every family can afford to take off work or travel for a vacation. So when you need the perfect Spring Activities this spring break, experience the best indoor bounce houses in Sherman Texas, Jump N Land. Who doesn’t love fun? From every kid to every adult, we all love to enjoy ourselves. Especially, when spring break is the best time to plan a visit to Jump N Land for the best spring break activities for kids in Sherman, TX. 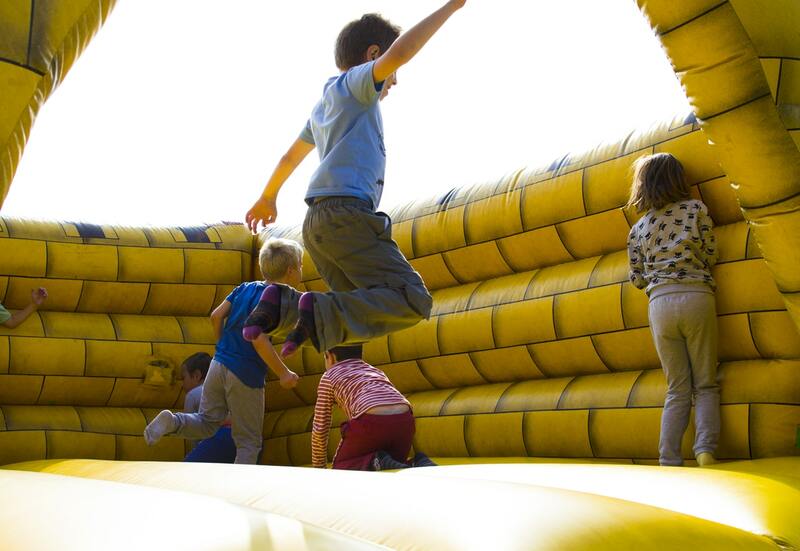 Our inflatable party zone provides every member of the family with an incredible time. So much fun you will be coming back for more. If you are still wondering when and why you should visit Jump N Land this spring break, here are a few reasons that might help. 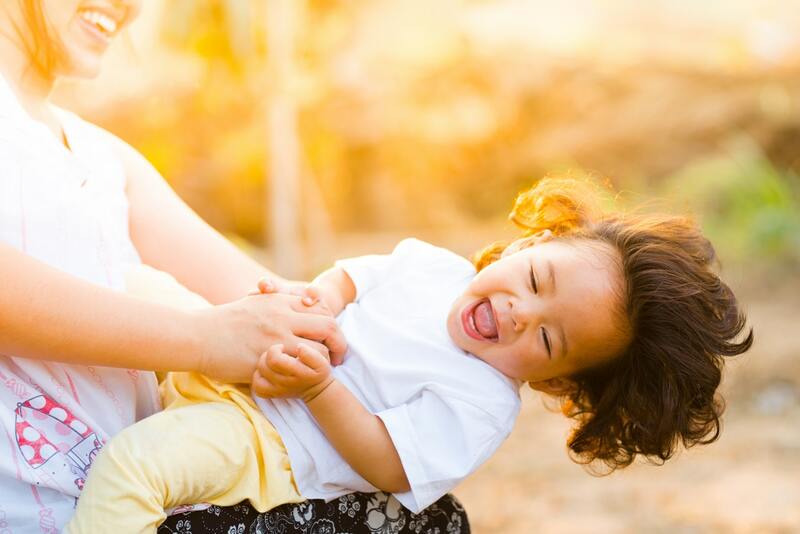 Spring break vacation is one of the best times for families to recharge and reconnect. Especially for kids, it is that home stretch before the school year ends. 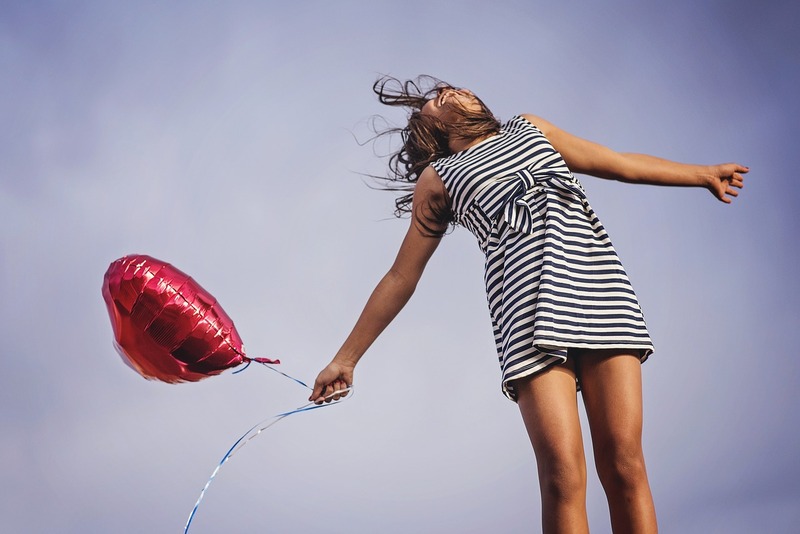 Now is the perfect time for energy burning, fun activities that are also healthy. Choose to either walk in or plan ahead to spend a day playing in our indoor inflatable playground. At Jump N Land, everyone gets to experience the fun. Looking to experience a digital clash between video game eras? Old school and new games are awaiting you. The Arcade Room will turn any spring break into an epic one. Nothing is more fun than friendly challenges and competitions that ignite excitement and fun. Ready to mix things up this spring break? When you and your kids are all worn out from the indoor inflatable fun, why not create a special spring break memory. At Animaland, you get to create your very own stuffed animal. Choose the type of animal you want, the style, name, and so much more. What would the best indoor inflatable playground in Sherman, Texas be without delicious food and snacks? At Jump N Land, we provide the best quality food favorites, snacks, and beverages. From pizza to french fries, to soda and candy. We know the fun foods you and your family want in order to make this spring break just right. Looking to book your own Private Jump Party or a Private Group Party? Look no further. 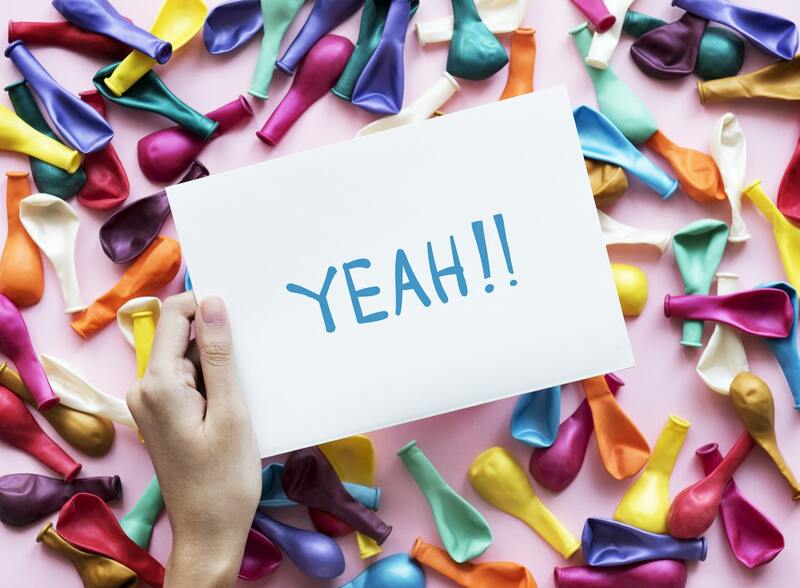 Jump N Land’s Party Packages provides indoor party bookings that allow you to customize your party experience.This spring break, have the best time ever at Jump N Land. From kids of all ages to families of all sizes. Our indoor inflatable playground provides the best spring break activities for kids in Sherman, TX. When you are ready to experience all the fun this spring break, Get In Touch with Jump N Land Here. We are located in the Midway Mall in Sherman, TX. Give us a call at (903) 892-4350 and make this spring break one to remember. For so long, Valentine’s Day has been about a celebration for the parents. Why not do something different and surprise your little-loved ones with an extra special Valentine’s Day treat at Jump N Land. Jump N Land is one of the most memorable jump places for kids in Sherman, Texas. We provide indoor fun that is an adrenaline-pumping adventure for your kid at a very low cost. This Valentine’s Day weekend spread the love and let your kid experience one of the best indoor bounce house places in Sherman Texas, Jump N Land. Treat your kids to a special Valentine’s Day with healthy and exciting indoor play. This Valentine’s Day, your heart will become overjoyed watching your kids learn and grow while playing. 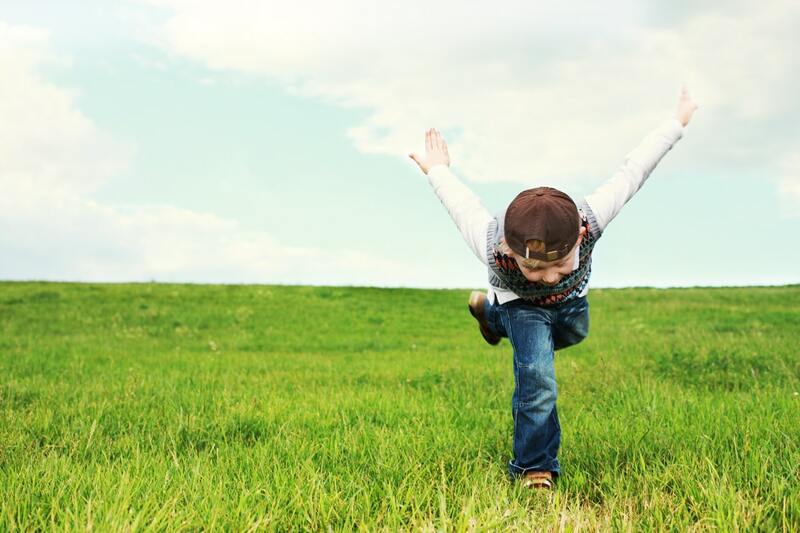 Surprise your child with a random day of memorable fun. Our Open Play Specials are perfect for a random day of unlimited bouncing around. Your child gets to play for as long as they want for a very low price. Relive an experience tons of classic and modern arcade games in our Arcade. Competing against friends, family, or yourself. Our arcade guarantees an incredibly fun time. Take your child to our Animaland this Valentine’s Day. Surprise them with a memory-making activity creating their own stuffed animals. From Blue Dreams The Blue Bear To Chuckles The Monkey. Your child’s face will light up naming and building their own stuffed animals with you by their side. At Jump N Land, your child will have the most memorable time this Valentine’s Day. Our indoor bounce houses and activities are perfect for having safe and healthy fun. No other indoor bounce house places can deliver the level of fun that we do. To create the best memories this Valentine’s Day with your kid, contact Jump N Land at (903) 892-4350. We are located in the Midway Mall in Sherman Texas. Come Jump On In The Fun!